Step away from the scale. Don’t weigh every single day if you find yourself frustrated over the lack of speed that scale is moving down. Have patience; water fluctuations alone can keep the scale from moving quickly even though you are in fact losing fat. Buy a proper scale that doesn’t just measure overall weight. Try a body analysis scale that measures fat percentage, muscle mass, BMI (body mass index) and especially water percentage. This way, you can see that fat tissue truly is reducing at a steady rate. Measure! Scales aren’t always the best approach to measuring your results. 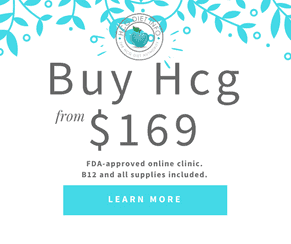 Since the HCG hormone actually stimulates the body to maintain muscle mass throughout your weight loss, you’ll may find yourself inspired when you realize just how much contouring is going on as a result of your efforts. Pick up the measuring tape! 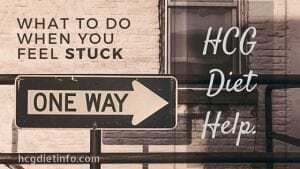 Remember that faster weight loss is not always the BESTEST weight loss. 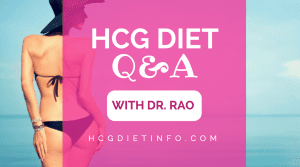 While average HCG dieters often see a loss at a rate of .5 to 1 lb (or more) per day, it is perfectly ok to be losing weight at a slower rate. 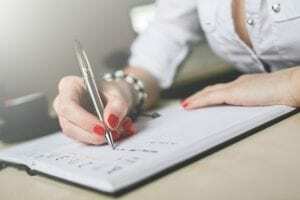 Everyone is different and results may vary based on a number of factors. 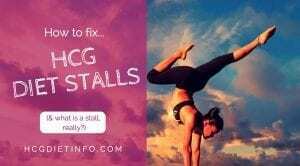 If your weight truly isn’t going down, check out our tips for HCG diet stalls and plateaus. Chances are there is a culprit in your diet that is easily corrected. 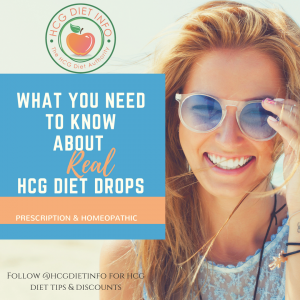 Other factors including dehydration and lack of sleep can influence your weight loss rate so you want to check with your personal HCG Diet Doctor or Coach to determine the problem. 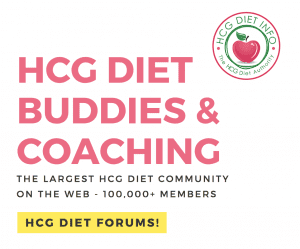 Ask questions and get support in the HCG Diet Info forums. Plenty of support there, and it’s free! Update: Thank you everyone for all the comments- we always appreciate your insights!